Heaven’s Family consists of 20 ministries that are all focused on one common mission: to advance Jesus’ kingdom. Each of those 20 ministries is also focused on a specialized secondary mission, which is always clearly divulged by its name. No need to wonder what our Disabilities Ministry is up to! This year, we’ve decided to group our 20 focused ministries into three subcategories that are each based on Paul’s list of the three things “that remain,” namely faith, hope and love. 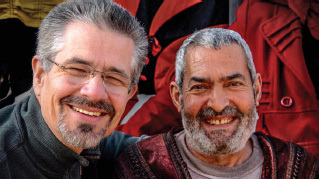 This quarterly issue of our magazine highlights those we’ve aligned under the banner of “love,” those six that are primarily focused on caring and compassion for the “least of these.” They all serve members of our spiritual family who are patiently hoping and praying for better days. 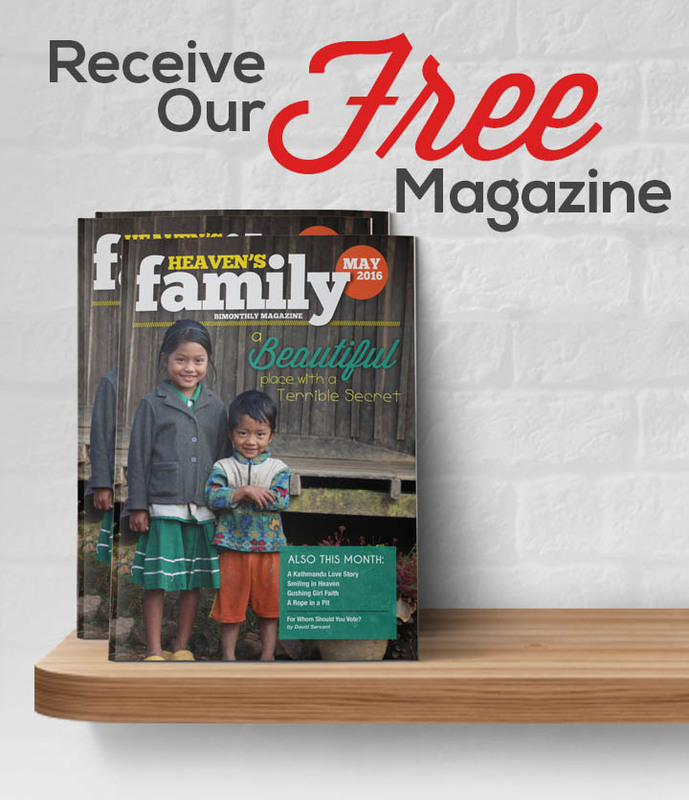 With each magazine, we’re offering you an opportunity to give a gift that will be invested in all or some of the focused ministries highlighted in that issue. 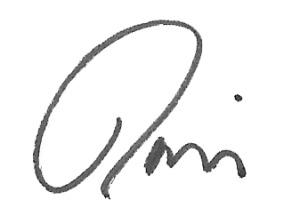 I hope you will consider making Heaven’s Family a regular part of your monthly giving, because we never have sufficient resources to meet all the pressing needs of our spiritual family that come our way, or take advantage of every opportunity to advance Jesus’ kingdom that presents itself. 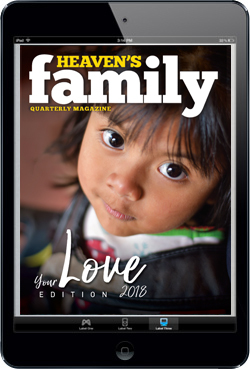 I’ve also written a special “Behind the Scenes” article for this issue to help you catch up with Heaven’s Family’s growth and changes over the past few years. The only thing that is constant is change! Thank you for allowing the dedicated staff of Heaven’s Family to serve you as, together, we serve our Lord Jesus Christ!